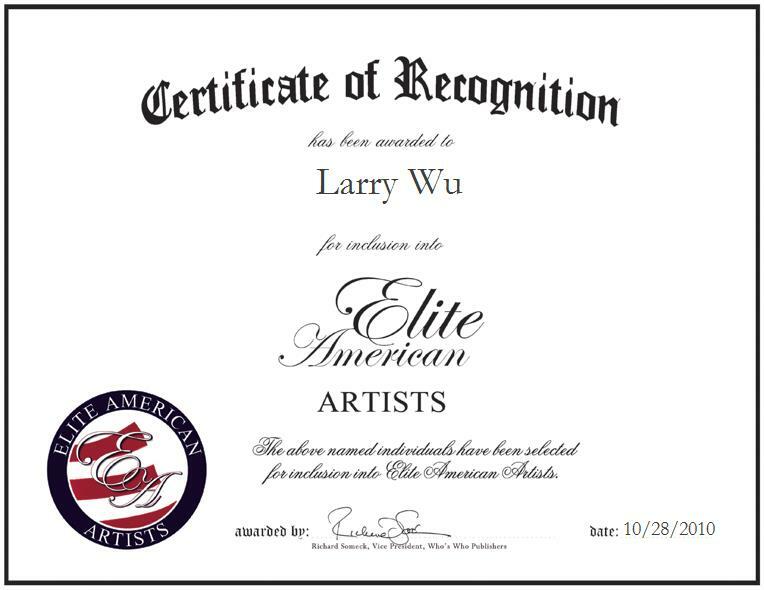 Larry Y. Wu is the Look Development Artist at Walt Disney Animation Studios, where he works in the Animated Film Production department. Mr. Wu’s expertise is in film production, and he utilizes his talents in visual effects, art and design to facilitate the enhancement of the legendary Walt Disney Animation Studios. His fascination with animation and movies as a child inspired Larry to become involved in his profession. Mr. Wu’s enthusiasm and love of animation allow him to use his creative mind in order to grow as an artist. His ability to visualize and develop his ideas allows him to recreate the magic of his imagination. Larry is an exceptionally talented artist, and is a team player in the Disney family.